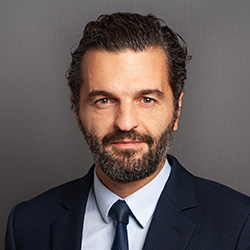 Arnaud Moussatoff focuses his practice on representing clients in restructuring operations and distressed transactions relating to underperforming or insolvent companies. His practice also expands to litigation arising from French Insolvency Law and to the overall financial difficulties affecting businesses (complex M&A litigation, managers’ liability). In this respect, Arnaud offers to debtors, investors, purchasers, lenders and managers a wide range of services with both a legal and business approach in view of addressing “special situations”.